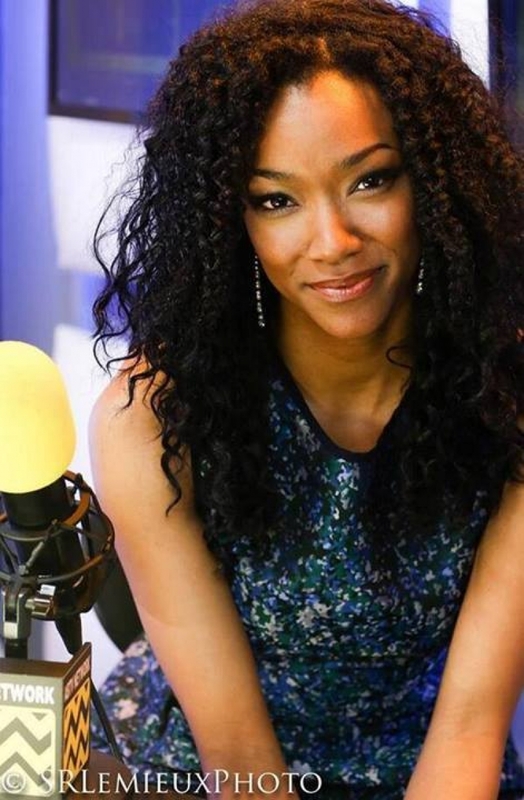 Sonequa Martin-Green is an American actress. 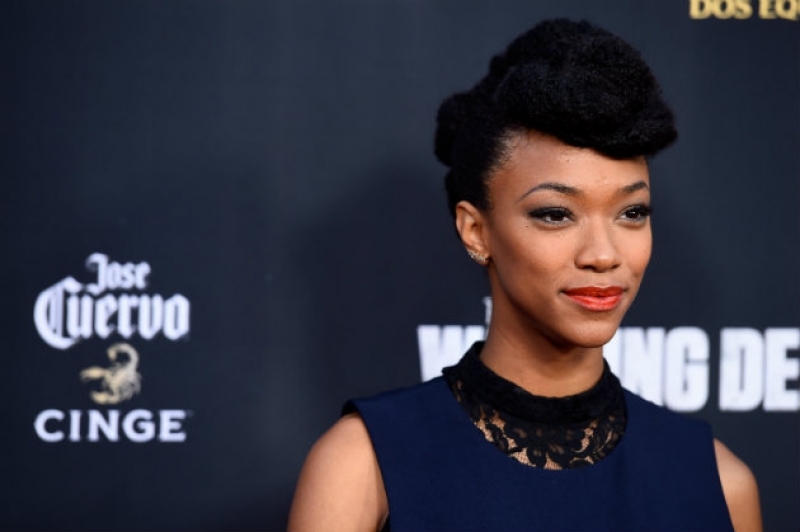 She is best known for her recurring roles on The Good Wife as Courtney Wells, Once Upon a Time as Tamara, and on The Walking Dead as Sasha. Martin-Green graduated from the University of Alabama in 2007 with a degree in theatre. Martin-Green has had many recurring roles in TV shows, including The Good Wife, NYC 22, and Once Upon a Time. 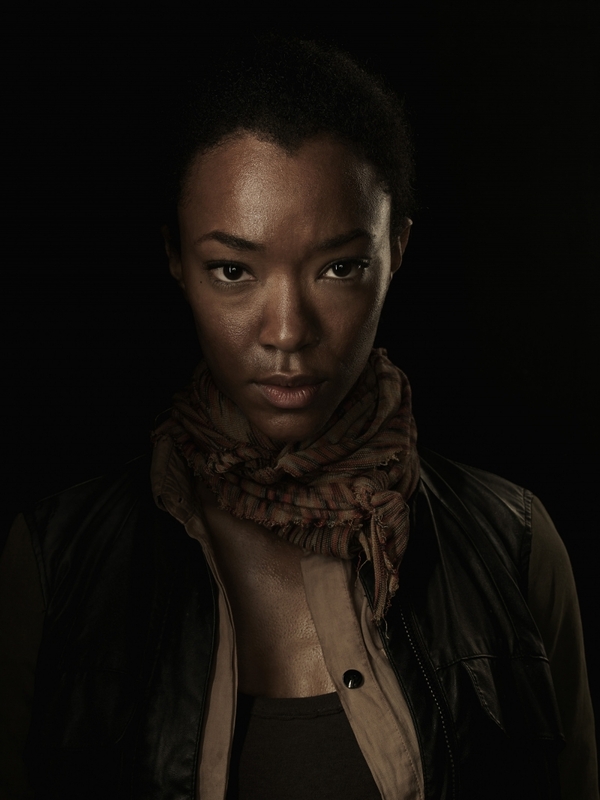 She was most recently cast in a recurring role in The Walking Dead as Sasha, the sister of Tyreese (Chad Coleman). 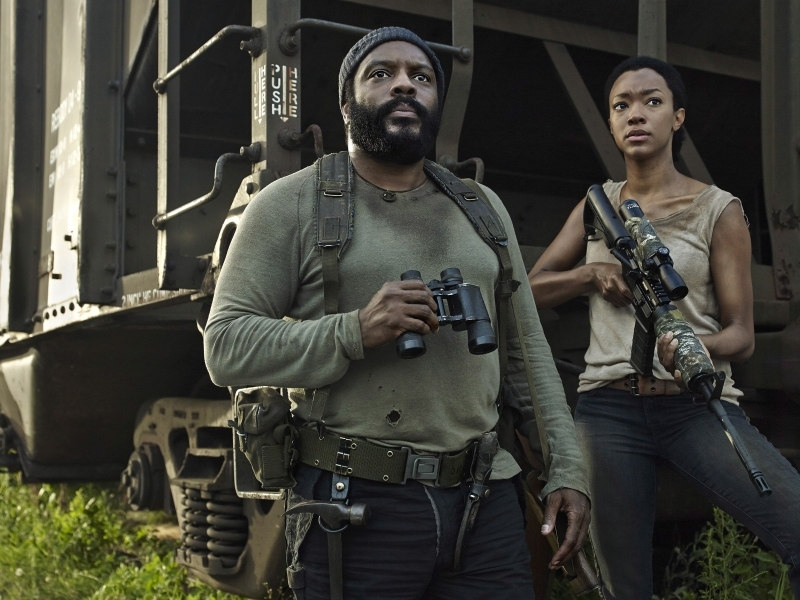 She was upgraded to a series regular for season 4. Martin-Green is married to Kenric Green. They met while acting in a play together in Princeton, NJ. Martin-Green is expecting a baby boy in January 2015 with her husband Kenric Green.